The World Heart Federation (WHF) is the principal representative body for the global cardiovascular community, and we strongly support those who shape the future of heart health at the global, regional or national level. We believe in a world where heart health for everyone is a fundamental human right. 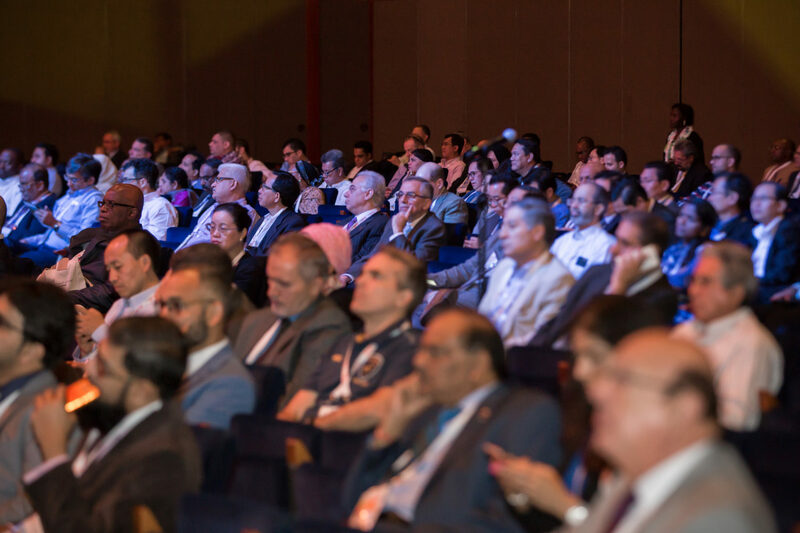 The World Congress of Cardiology (WCC) helps us to support this vision, by offering a truly global perspective on cardiovascular health, convening thousands of cardiology professionals from all over the world under the common goal of reducing the global burden of cardiovascular disease. This year, we are delighted to join forces with the European Society of Cardiology in the first joint congress under a new model, which sees our congress taking place every year in partnership with one of our members. This new model will allow us to better serve the interests of our members, both foundations and scientific societies, and the cardiovascular community as a whole. The spotlight of this year’s ESC Congress 2019 together with the World Congress of Cardiology is Global Cardiovascular Health. The European Society of Cardiology congress is the largest summit of cardiovascular science in the world, and we are thrilled to have the opportunity to bring the World Heart Federation’s unique global perspective to this event. Join us in Paris from 31 August to 4 September for this unmissable opportunity to discover the latest in global cardiovascular health.